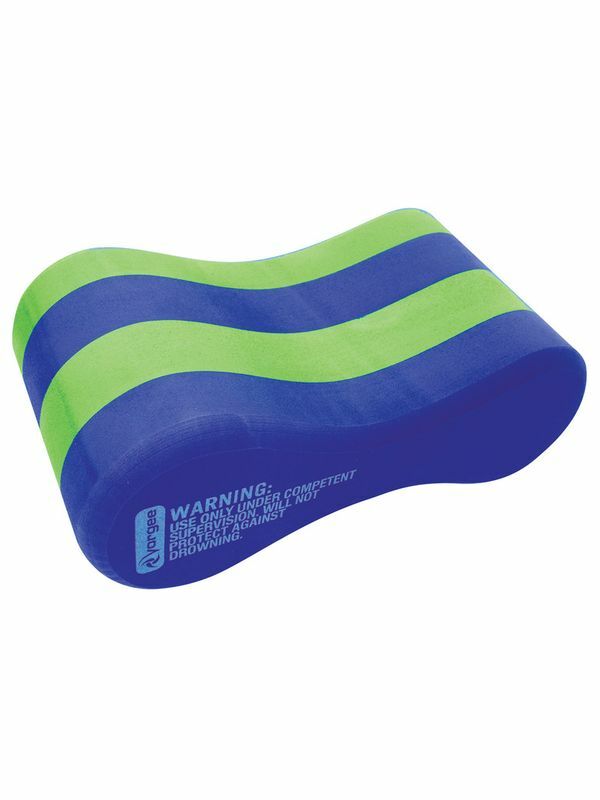 The Vorgee 4 Layer Blue & Green Pull Buoy is a great training aid for swimmers. Pull Buoys allow swimmers to concentrate on their upper body strength as it restricts the movement of the legs. The body contouring figure 8 shape provide a comfortable fit between the upper legs. The 4 Layer Pulll Buoy is made from a durable EVA construction.